From the best restaurants to the best bars and clubs in PA. We've got you covered! 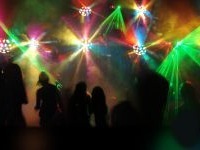 Search for hundreds of fun exciting nightlife activities. 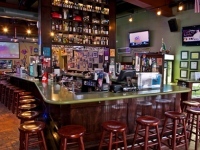 Find all types of bars in PA, where you can have a blast with friends and enjoy some of the hottest PA nightlife. At Fun Pennsylvania, we are your definitive source for bars in Pennsylvania. 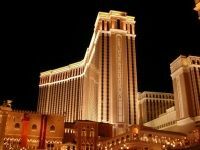 Check out our great list of Pennsylvania casinos. Go all in at these casinos in PA. Win big at these pa casinos. Gamble the night away at these casinos in pennsylvania. From dance clubs to comedy clubs, this comprehensive guide to PA clubs has it all! You are sure to find everything you're looking for on this list of clubs in PA! Get some chuckles at these comedy clubs in PA. See our list of the best comedy clubs in Pennsylvania. Laugh the night away at these comedy clubs pa. 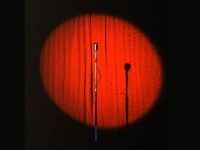 Enjoy one of the top comedy clubs in Pa.